Several major companies have had to quietly recall products due to a potential presence of glass pieces. Although no injuries have been reported the number of brands affected show the damage and chaos that a recall can cause. In light of these recent events we thought it would be good to revisit the topic of glass & plastic control. Since its introduction the Glass and Plastic program has been a source of tension between maintenance and QA managers. On the face of it the layman may say that BRC and GFSI managers are overzealous in their assumption of what constitutes a risk as it’s not always possible to eliminate all hazards in an environment. 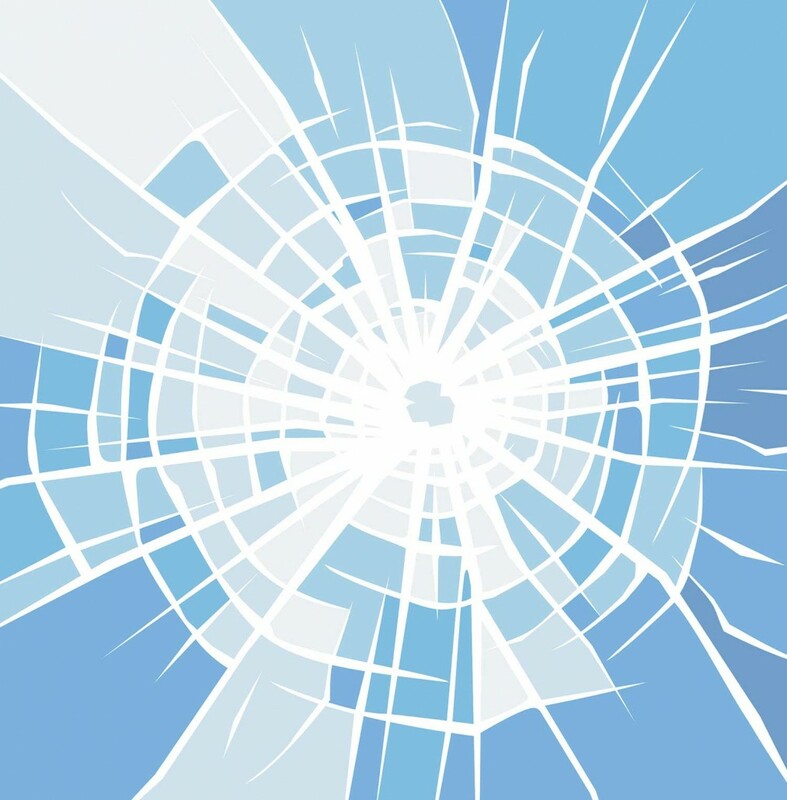 The BRC Version 7 Clause 4.9.3 astutely advises that if the presence of glass or a brittle material (i.e. plastic) cannot be replaced in the factory with a more suitable material then it should be registered. So then why is it that something that is so superficially simple fails to be executed and leads to medium-to-high risks that eventually, inevitably, contaminate products and cause expensive recalls. The simple reason is that we are inherently lazy. Nobody is perfect and we will cut corners wherever possible. Automation, however, is a wonderful thing. It stops us from being lazy and forces us to be vigilant. Automation is a wonderful thing. It stops us from being lazy and forces us to be vigilant. Controlling glass and plastic can be simple, if you have the right tools. More and more brands are investing in cautionary Crisis PR plans for when their system fails rather than ensuring it doesn’t. Foreign body hazards are one of the most significant risks associated with the production and distribution of food products. Yet most companies are preparing for what may happen when preventative measures fail rather than ensuring they do what they’re supposed to and prevent that exact situation. True mastery of compliance in this arena doesn’t come from adhering to the glass & plastic audit but in controlling all aspects of your operation. When a glass or plastic item breaks in a high risk zone you must have a policy enforced for what to do and have a documented procedure for the event. By showing control in your day-to-day operations you will ensure you are always audit ready. Glass and Plastic policies are easy to write, mandatory to employ, and laborious to follow. There is no simple circumvention to their implementation but there are ways that can make using them a much simpler process. Why take long and convoluted backroads to your destination when there is a new highway that will get you there quicker and safer? This is where the power of technology and Safefood 360° really provides extra worth. Technology can make a normally burdensome process simpler and automate it to a high degree. If you would like to see our Glass and Plastic module in action watch a video here.